The NCR have finally come to the Mojave. 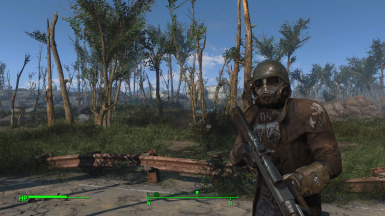 Adorn the NCR Veteran Rangers Armor and take the fight to the Commonwealth! Obsidian - For making us miss the West Coast, and saying 'Hi!' in the Twitch stream. 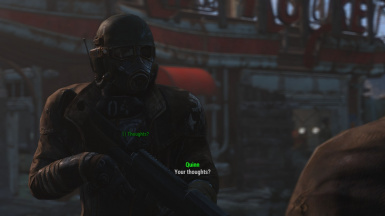 Bethesda - For putting the post-apocalypse, back in style. We are currently in Version 0.1. Currently Alpha. 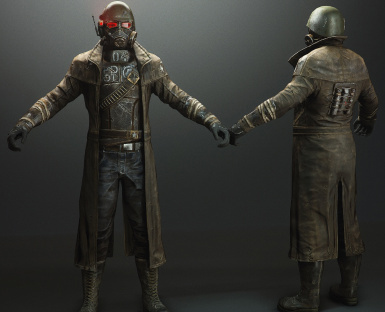 We have yet to implement the mechanics that will make this armor feel right at home in Fallout 4. It is not upgradeable at a crafting bench, or moddable in any way. 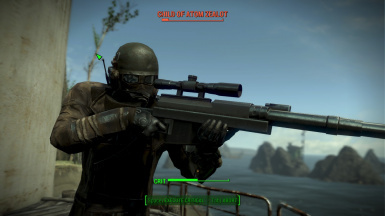 The same goes for the Anti-Materiel Rifle. 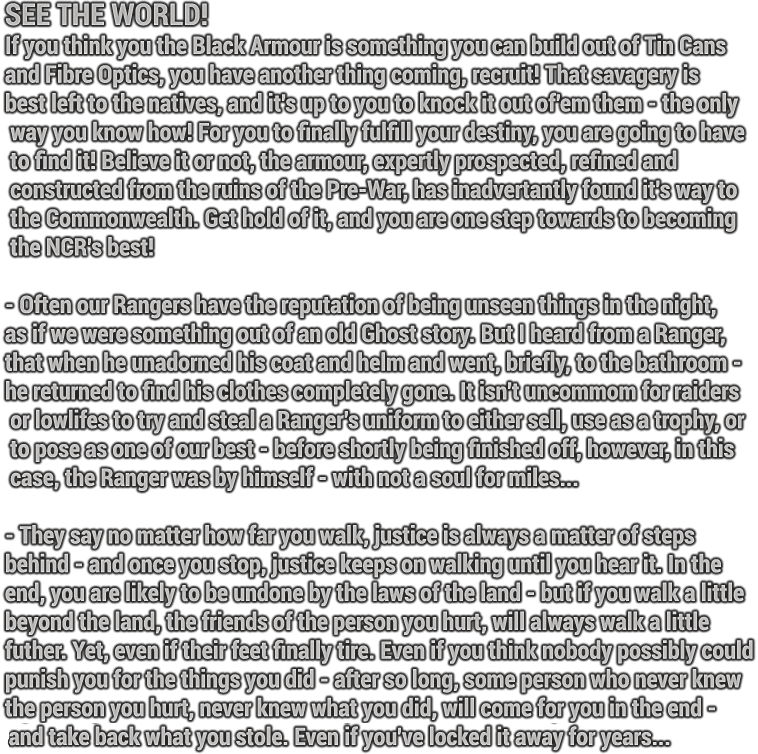 We hope to not only add these elements in the future, but use them to make you feel like a Veteran Ranger. We are also intending to add Elite Gear, as add-ons in the future, similar to how Combat Armor works. 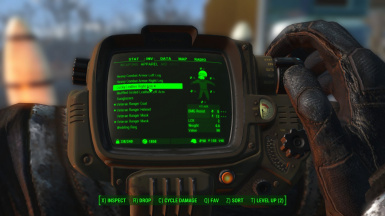 In terms of current bugs we know about, your Pip-Boy will clip somewhat with the mesh. Finally, there is a few visual bugs with the female version of the outfit - However, these only occur if the camera is very close in third person.